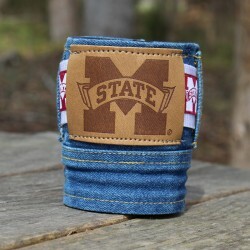 The denim koozie that started it all... Based on a premium neoprene koozie, we wrap it in denim and wash it down to look and feel like your favorite old pair of broken in jeans. 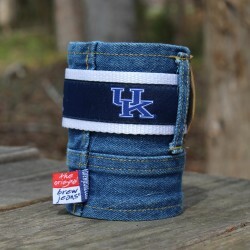 Complete with belt loops and leather patch, our denim koozie fits standard 12 oz bottles and cans as well as half liter water bottles. The Original There are 7 products. 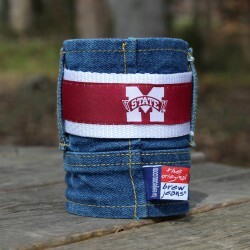 The Original Brew Jeans denim koozie. It's Casual Friday for your beer! Plain and simple. This is the workhorse of the Brew Jeans family. 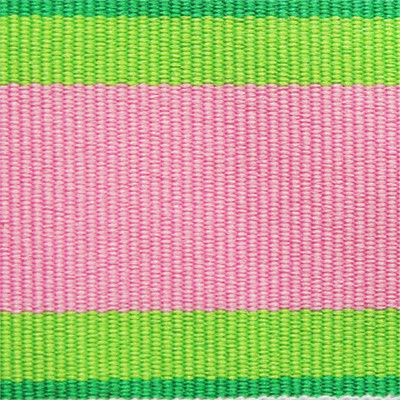 It's like that pair of jeans you wear when everything else has fallen apart. Plain Jane. 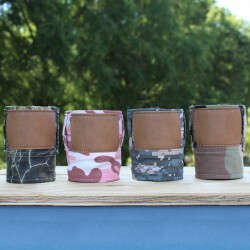 Nothing flashy or crazy about these Brew Jeans.